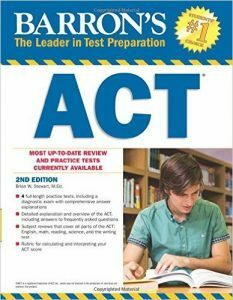 It is very difficult trying to find the best ACT prep book for your situation. A lot of the study guides are geared toward certain sections or subjects on the exam, and some are an overview of the whole thing. There are so many different options. The ACT is a hard test, and a big factor on your future. Because of these reasons I have created this list of the top rated ACT study guides. All of the info below should make it very easy to choose which review books are the best to prepare with. Ready to see which study guides came out on top? 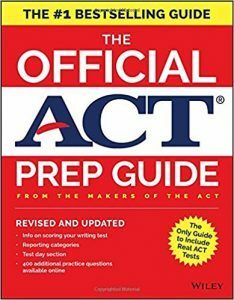 The best overall book on our list for the top rated ACT prep books is The Official ACT Prep Guide. Now what makes this book the best preparation book? The Official ACT Prep Guide is the only official prep guide made by the certified exam makers. Since it is the only official guide, this is only book with real test questions taken from official tests. Because of this, you will not be surprised on test day by questions that you have never seen before. Also, throughout the book, the answer explanations and details are very concise and to the point. This makes it a breeze to learn the material, making it easier to study longer thus increasing your score on exam day. The main flaw of this prep book is that some of the questions are from the old guide that refers to the old version of the exam, but the good thing is that most of those questions are still appropriate for the new version of the test. The recycled questions are for the parts of the exam that have stayed the same, but it is still a bummer that some practice questions are reused. Also, the current version of the guide has less practice practice tests than in the old versions. 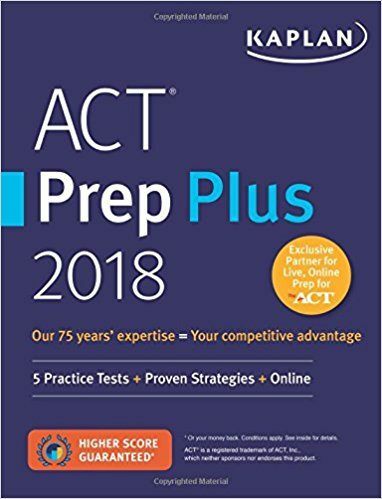 Although The Official ACT Prep Guide has theses flaws, we still recommend it as our best overall test preparation book. 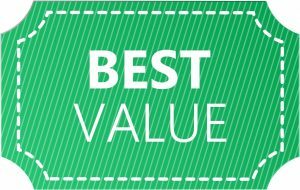 Barron's ACT is our best value and budget pick for the top exam review book. Although this book has a low price, it is still a high quality guide to pick up if you plan on taking the exam in the near future. One plus about this prep book is that the questions are very exam-like. You do not need to worry about being surprised with harder questions than you have prepared for on exam day. This really helps to alleviate those test day jitters since you are more confident in your abilities. Also, a lot of the suggestions and strategies in the book are unique and are not found in other study guides. All of the little tips and tricks really add up and can help increase your score. The study guide also has very good organization and workflow. This makes it easy to learn and keep on studying, thus increasing your score on exam day. Even though this prep book does have some harder questions for high scorers, they are few and far between. We would suggest Barron's 36 (below) for those types of students because it is geared towards asking more difficult questions. Barron's has a lot of strengths and very few flaws. Even though it has a low price, that does not mean that it is of low quality. Because of this, we chose Barron's as our best value and budget pick for the best ACT study guide. Kaplan ACT Prep Plus is our third best overall choice for the best exam review guides. This study guide is the longest book on our list and this length allows the book to have very good answer explanations. These answer explanations would won't leave you pulling your hair out in frustration from being confused a practice question. It also has a feature called “Smartpoints” that tells you what questions are asked more often on the exam. This allows you to focus your study on those portions of the test that occur more often. 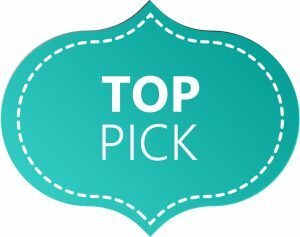 "Smartpoints" really allow you to dictate your studies and save time studying for the test since you will know which question types are the most important. Although Kaplan's has a lot of information, some of the strategies may actually take a long time to execute during the actual test and are not very useful on exam day. Also, some of the questions in the study guide are a lot easier than what will show up on the test on exam day. Nothing is worse than being under-prepared and letting those test day jitters start to creep up. 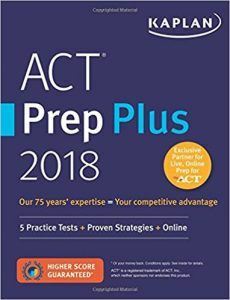 These flaws drop Kaplan's Prep Plus to the number 3 overall study guide on our list of the top books to prepare for the ACT. 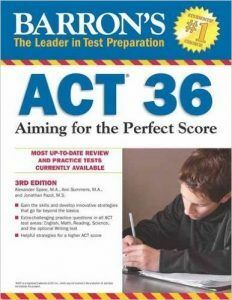 Barron's ACT 36 is the fourth best overall study guide on our list and our top pick for a prep book for high scoring students. Since this study guide is geared towards high scorers, a lot of the questions are on the harder side of what you will see on the actual test. This means you will be well prepared to answer those questions that a lot of your counterparts in the room will miss, thus increasing your score. This prep book also has advanced strategies and concepts not found in other study guides on our list. These advanced strategies and concepts will give you a leg up on the competition. This study guide is a very good book for high scoring test takers, but if you are taking the test for the first time we suggest that you also purchase another overall review book. This study guide does not include things like basic test taking strategy and strategies for common errors that test takers make on test day. It also does not have any full-length practice tests like many other books. These things are essential if you want to simulate what it will feel to take the test on exam day. 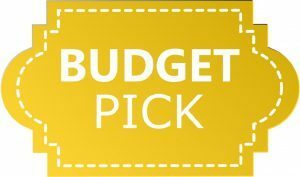 Even though a lot of things are missing, this study guide comes in at a low price point allowing you to pick up a second prep guide to complete your studies. 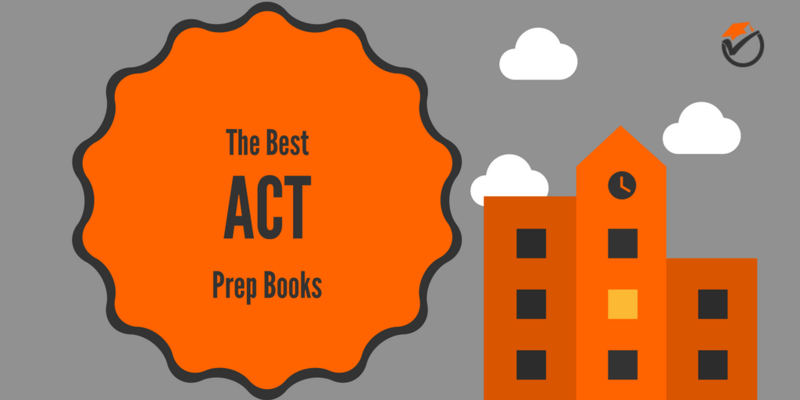 Cracking the ACT is the final study guide on our list of best ACT prep books. This review guide's greatest strength is simplifying the basics and really making it easy to learn all of the subjects that you will encounter on test day. You won't be pulling your hair out in frustration from being confused about certain review topics. Also, it has a clean layout, making it very easy to follow and saving you time while studying (hopefully saving enough time to make a quick Starbucks run during that late night study session). Because this review guide seems to be geared towards lower test scorers, a lot of the questions are on the easier side. This may make you unprepared on exam day if you are looking for a really high score. The reading sections of the study guide are especially on the lower difficulty side, making preparing for the actual test difficult. The math sections of the book are up to snuff difficulty wise, but that does not make up for the other portions of the study guide. You would be better advised to purchase other guides on this list if you are beyond just learning the basics. 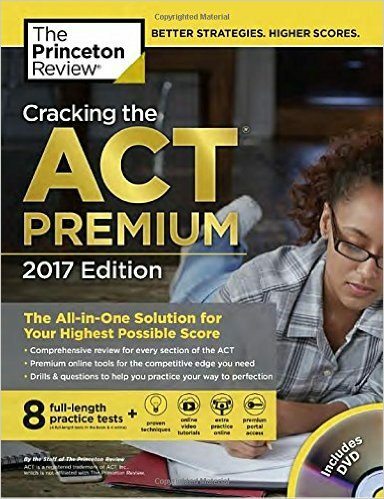 Buy The Official ACT Prep Guide if you do not mind paying the small premium over Barron's. 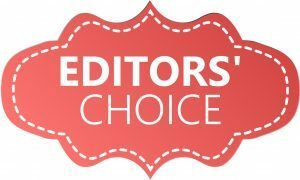 Now if you are on a strict student budget, we would recommend purchasing Barron's, since it is at a lower price than the official guide. If you are looking to get a high score (28 or more) on the test, we would suggest also purchasing Barron's 36.